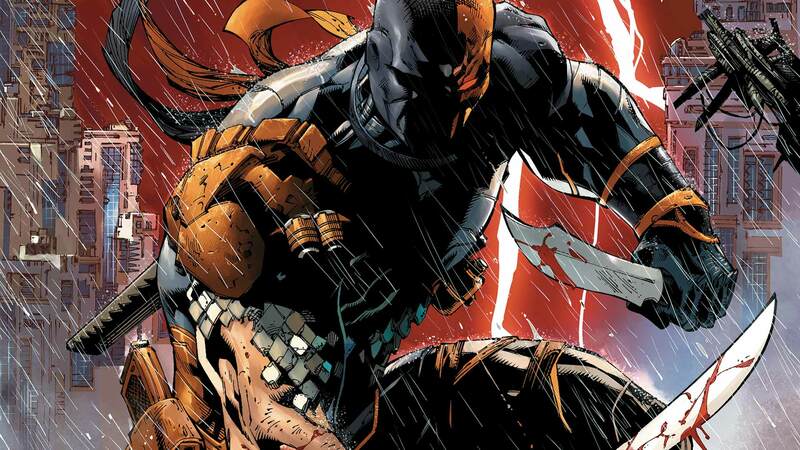 Deathstroke is about to make his big-screen debut. According to The Wrap, Ben Affleck's latest supervillain teaser of the mercenary-slash-assassin confirmed the character's appearance in the actor's upcoming standalone Batman feature. 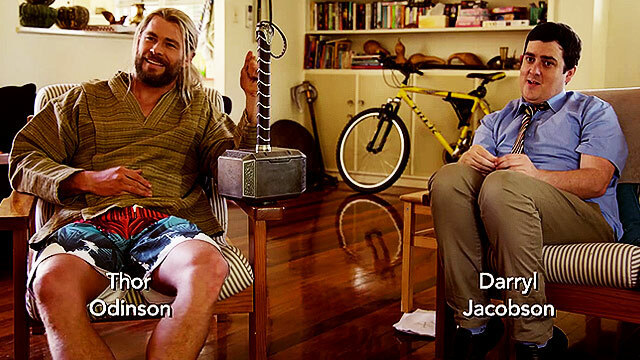 And who's inside the full suit of metal? No casting news as of writing, though early speculation now points to Magic Mike's Joe Manganiello for the DC Comics role. Created by Marv Wolfman and George Perez, Deathstroke is one of the greatest mercenaries of the DC Universe, first appearing in The New Teen Titans comic back in the 1980s. A military-grade assassin, he was given an experimental serum that granted him increased speed, reflexes, and endurance. 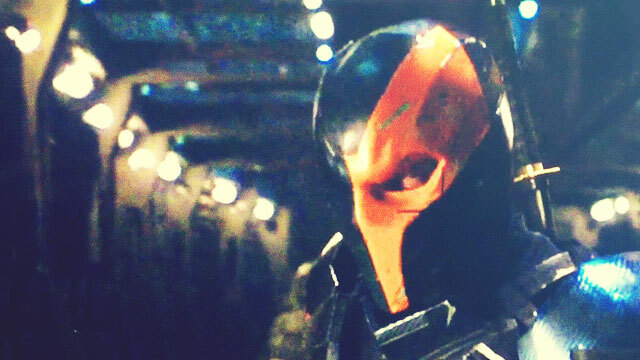 Deathstroke's alter ego is Slade Wilson, whose character recently served as a featured villain in the Arrow TV series for a couple of seasons. He was played by Manu Bennett. The untitled Batman solo film is set to be out "within the next five years."